MAMS Depot, 21 Challands Street Ingham. All containers that are smaller than 150mL and bigger than 3L will not be eligible for a refund. 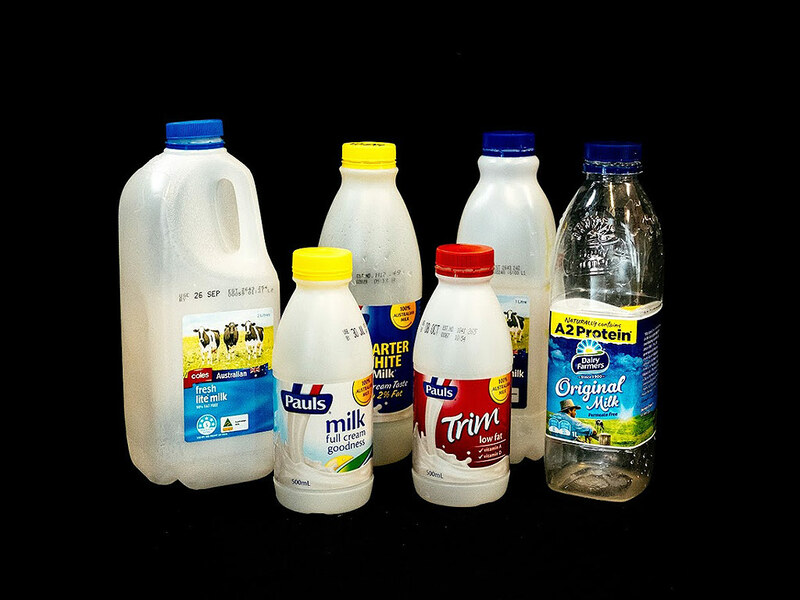 Queenslanders use close to 3 billion beverage containers every year. These containers are the second most littered item in the state, despite the fact they can be easily recycled. 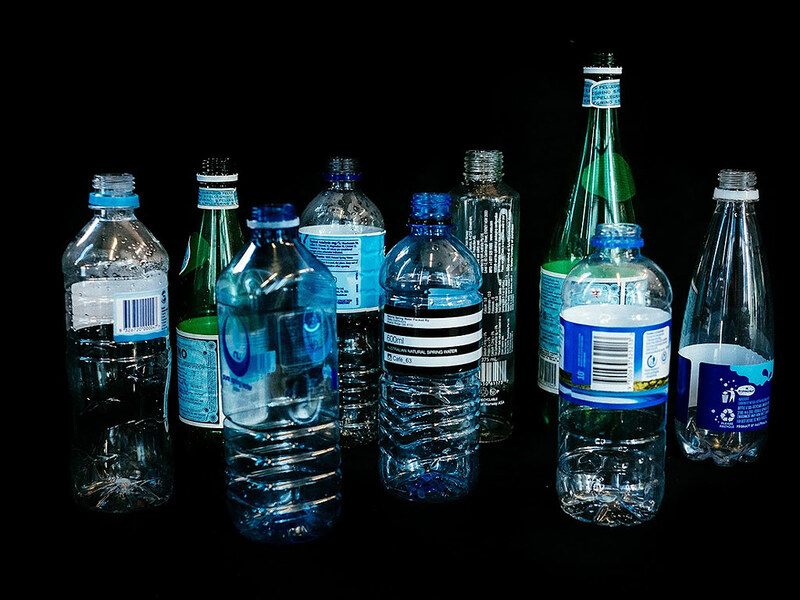 Beverage container litter is largely associated with drink consumption in open air settings such as parks, beaches, shopping centres and car parks. The scheme will also provide benefits to social enterprises, communities, and regional and remote areas by creating new job, recycling and fundraising opportunities. Queensland’s container refund scheme will commence on 1 November 2018, with more than 230 container refund points in operation across the state. The number of these sites will continue to grow as the scheme rolls out. Queensland’s container refund scheme is known as Containers for Change. 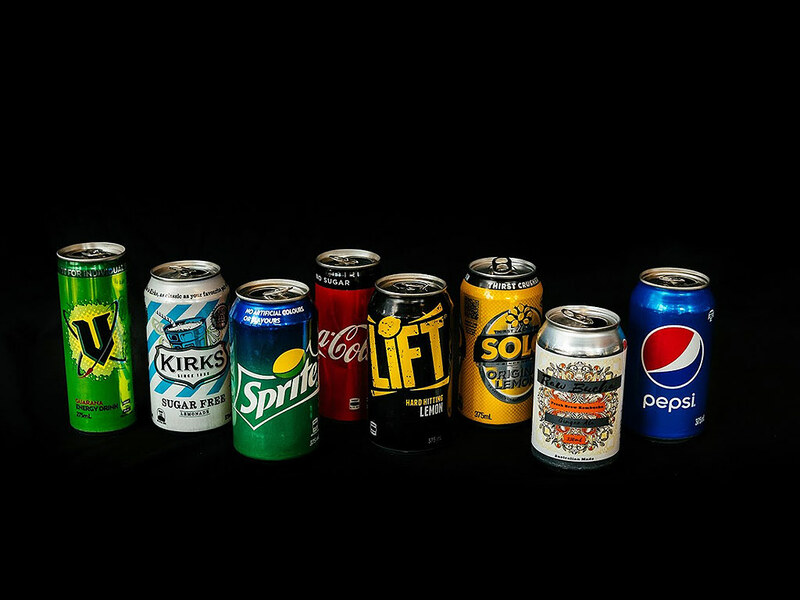 The Scheme is a product stewardship arrangement with the costs of operating the scheme and recovering the containers for recycling, paid for by drink manufacturers. This means that drink manufacturers will take responsibility for ensuring that the environmental impacts from the empty drink containers are reduced. The Queensland Government has appointed the industry-based, not-for-profit group Container Exchange (CoEx) as the Product Responsibility Organisation (PRO), to develop and run the container refund scheme in Queensland. 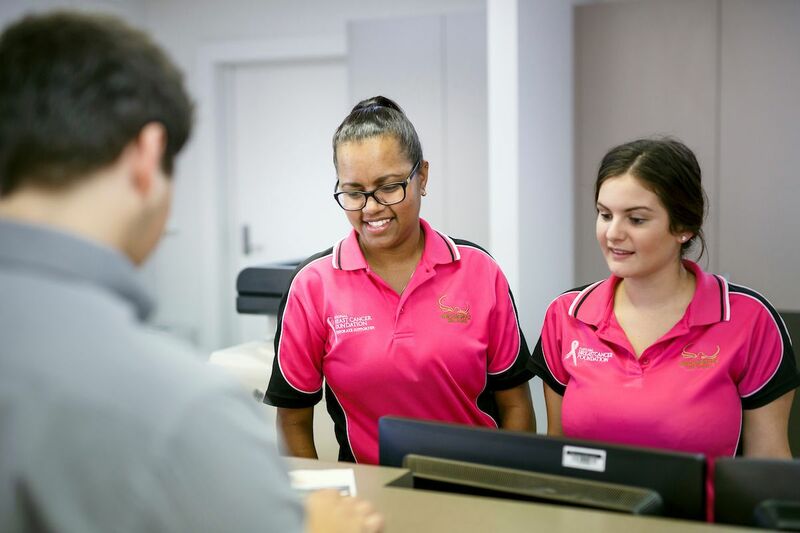 The PRO is responsible for ensuring that an effective and efficient scheme operates in Queensland, and that there is convenient and state-wide access to container refund points. CoEx has been appointed as the Product Responsibility Organisation (PRO) because it has the structure and experience required to undertake this product stewardship scheme. How will the Container Refund Scheme work? Queenslanders will be able to return eligible containers via a container refund point. Container refund points will be established across Queensland to collect eligible empty containers in exchange for the payment of a refund. 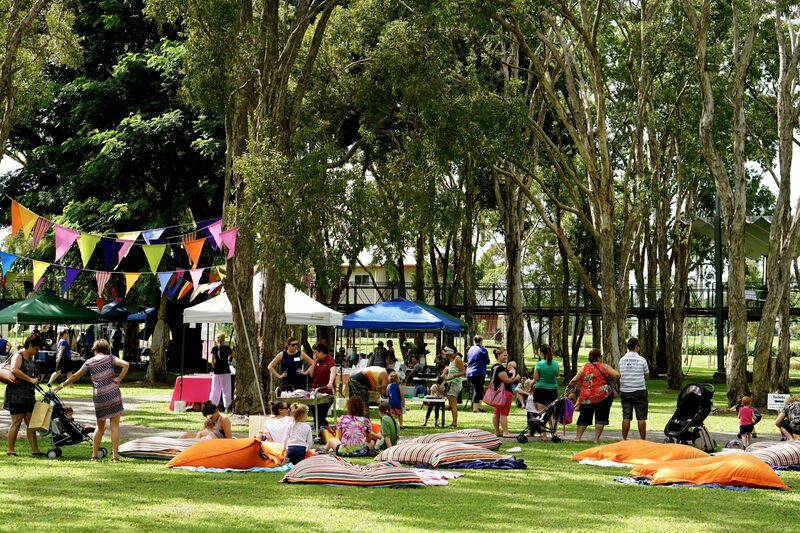 For Queenslanders who prefer to donate their drink container to a community group, sports club or another organisation, container return points can direct the 10c refund payment to a registered group. In addition, some groups will run their own container donation points at which the refund payment will be retained by them. To learn more about Queensland’s Container Refund Scheme, please visit the Containers for Change website at containersforchange.com.au. As part of the scheme, you can receive a refund for most aluminium, glass, plastic, steel and liquid paperboard beverage containers between 150ml and 3L. 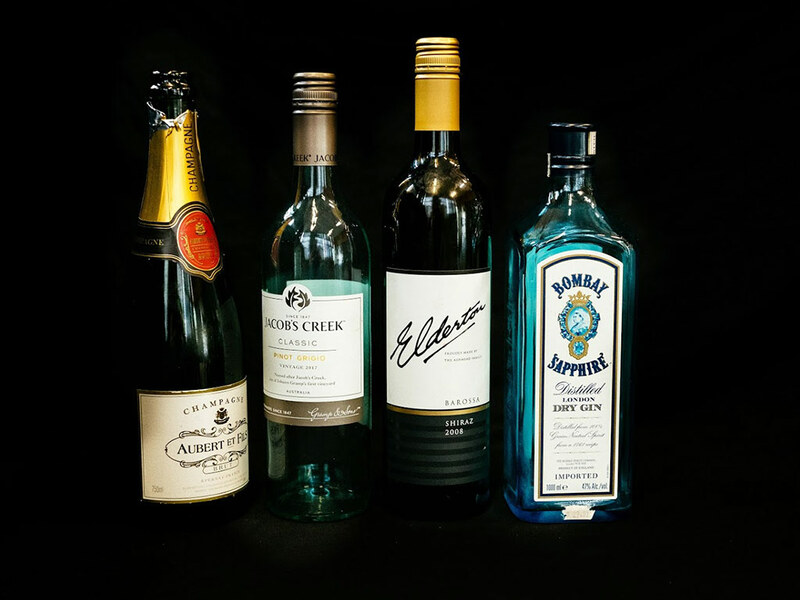 After a period of transition, all eligible drink containers will have to display a refund marking that will make it easy to see which containers can be returned for a refund. The below pictures show some of the types of drink containers which are included in the scheme. 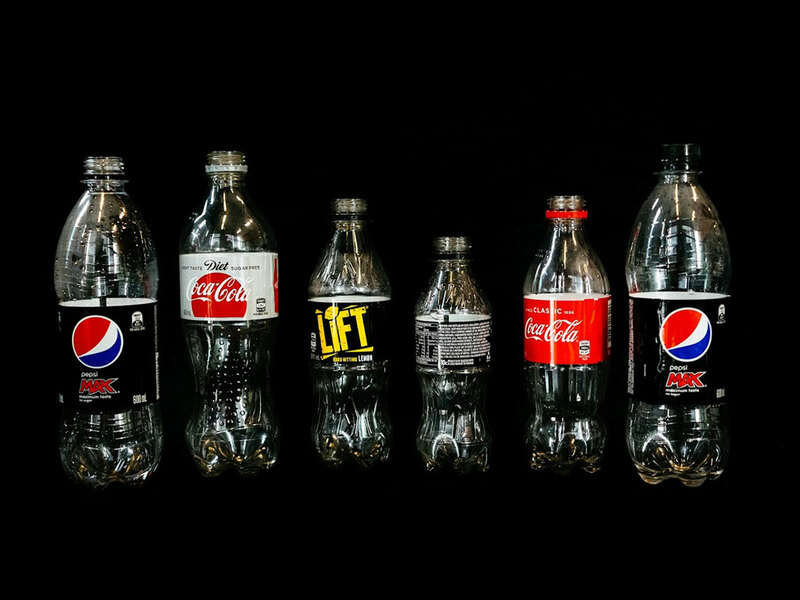 Which drink containers are excluded? 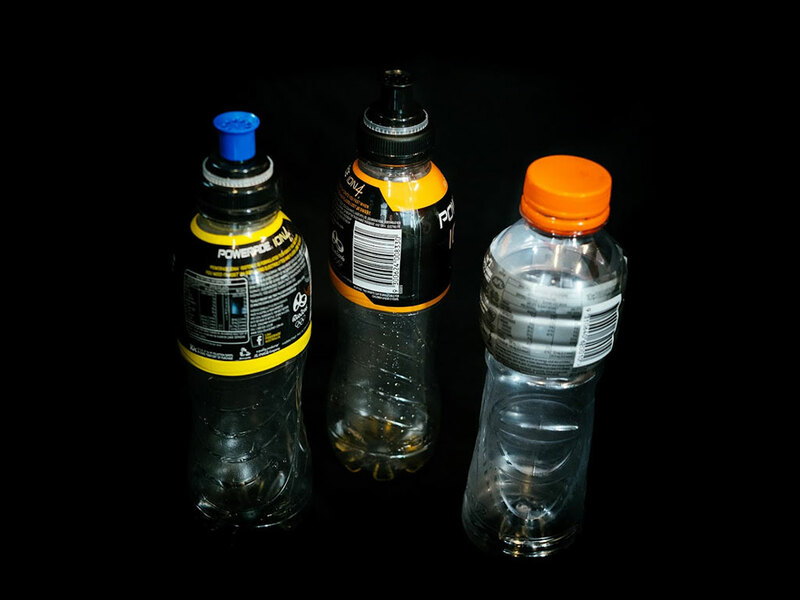 The below pictures show some of the types of drink containers which are excluded from the scheme. See the full list of inclusions and exclusions.